When it comes to IT support in Irvine, you have to decide whether you want to use your in-house team or outsource the work to an outside company. For smaller companies without the internal capabilities or resources, the choice is often already made for them. For medium and larger businesses with some in-house IT capabilities, the choice can be a little more difficult. If you are considering or planning and Office 365 migration, you may be wondering who you should entrust to see it through. 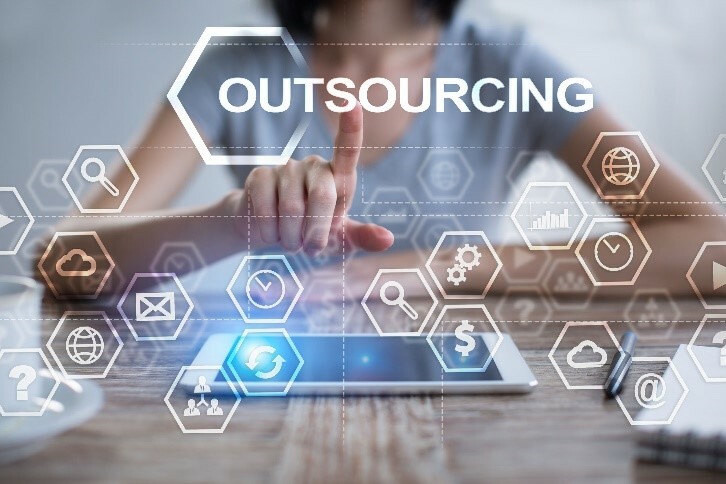 In this article, you can find several great advantages of outsourcing this mammoth task to a company that specializes in managed IT services in Orange County. Outsourcing gives you access to an experienced IT partner. There are managed IT services firms in Orange County that specialize in assisting their clients with Office 365 migration. When you use their services, you get all their experience and expertise working for you. You can expect quality work. Alongside experience is the need for quality. A typical migration is a lengthy process involving files and settings from all your different departments. With an experienced service, you know that the whole process is going to be done as smoothly as possible. In the long run, outsourcing actually saves you money. For one, when the job is done right, this cuts down later problems and excessive downtime. Secondly, the migration process takes up a lot of time which can tie up your IT personnel for days and make them unavailable for other issues. With outsourced IT support in Irvine, you can balance all these needs and have them taken care of simultaneously. All in all, relying on an outsourcing partner brings down your business risk. If your business is interesting in taking advantage of Office 365, this could be a great time to make the transition. At Technijian Corporation, we offer a range of different services whatever IT challenges you may have. With our IT support in Irvine, you can leave the work of migrating to Office 365 to us. We have assisted many businesses in the area. Get in touch with us to learn more.